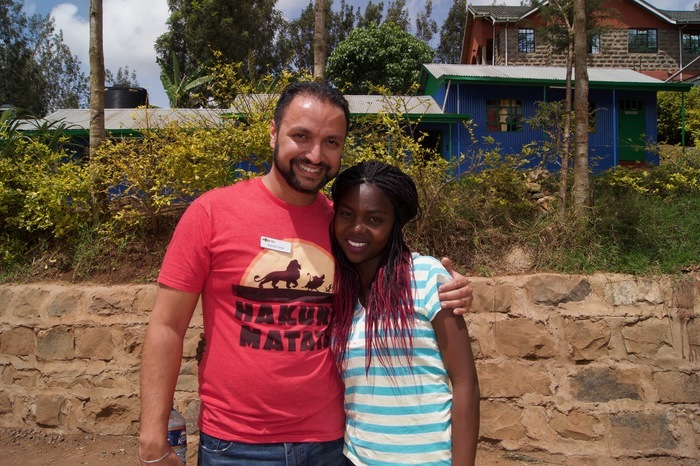 Not sure if you can sponsor a student by yourself? Worry not — you can also co-sponsor a student with a friend! As a co-sponsor, you evenly split the cost of sponsorship between yourself and another sponsor, and still receive the benefits that come with being a full sponsor. Contact us at info@mojatu.org with questions. Interested in donating to help our students? Moja Tu has created a fund in Franklin’s honor that will be dedicated to being the rainbow in other children’s lives. 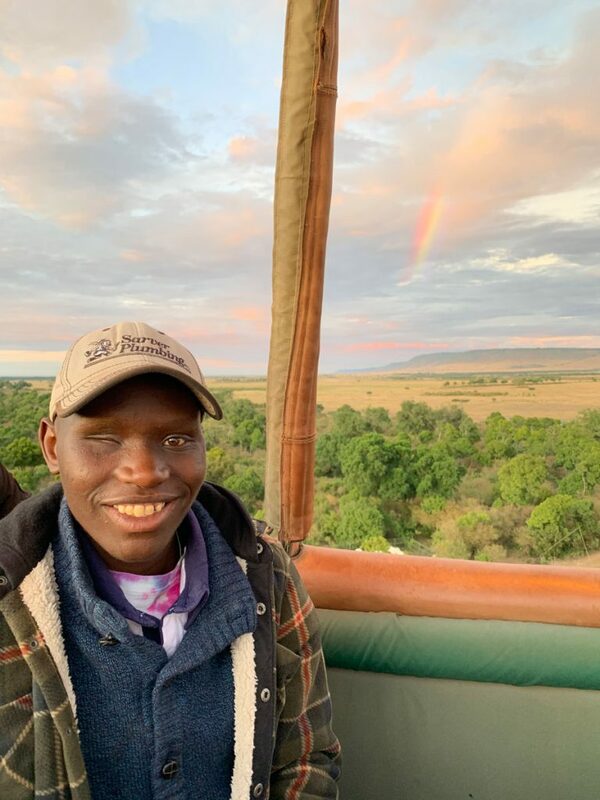 Franklin’s Rainbow Fund will help manage and support Moja Tu students achieve their dreams of getting an education by providing funds for ancillary expenses including medical, vision, hearing, counseling, school materials, clothes, etc. If you aren’t ready to commit to a student sponsorship, you can still build a relationship with a student through our Pen Pal program. 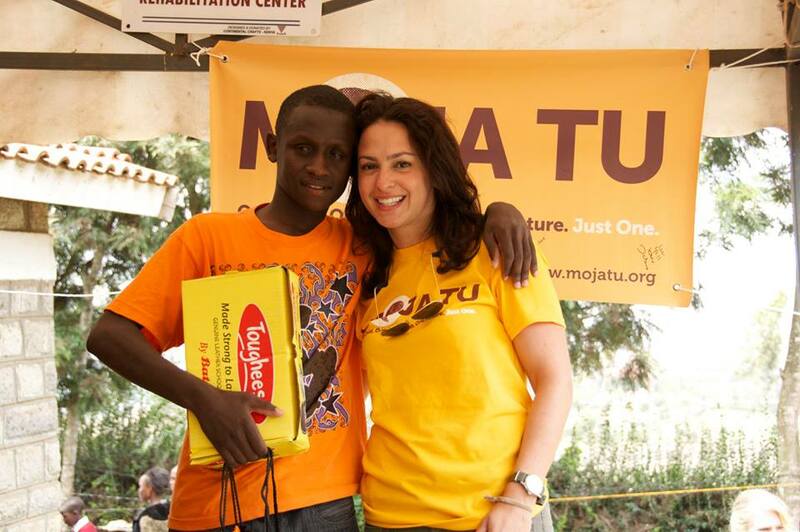 We have many students who need some encouraging words and would love to build a friendship with a Moja Tu supporter. 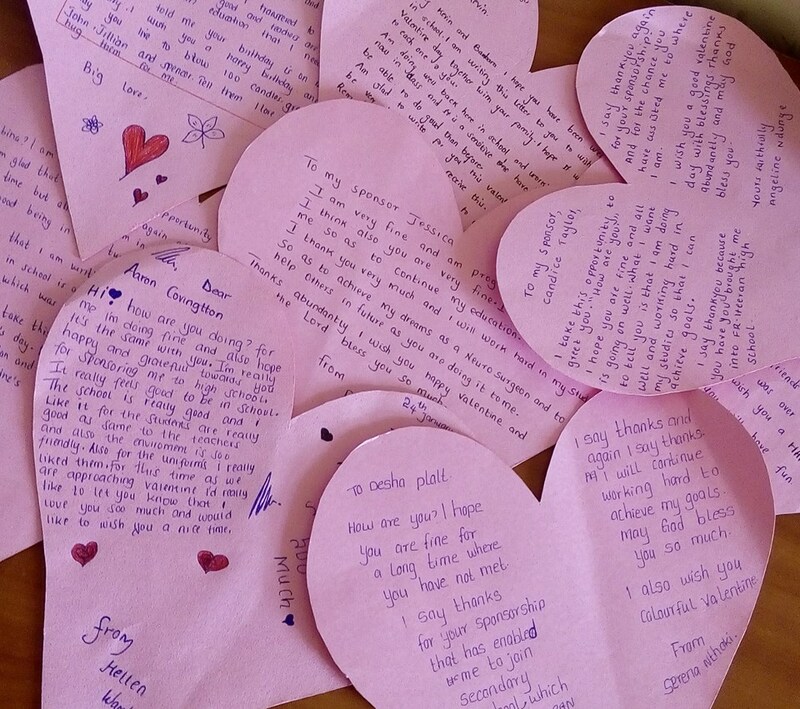 They love receiving and writing letters, it is a huge part of building confidence and getting the encouragement they need to succeed. Just having someone ask how they are doing and telling them “you are doing a good job” goes a long way to their success as a student. Please reach out to info@mojatu.org and we can help find the right student for you! You can also throw a letter-writing party and make this a group event! Ask your classroom, church group, or other teams to work together to write letters to the students. 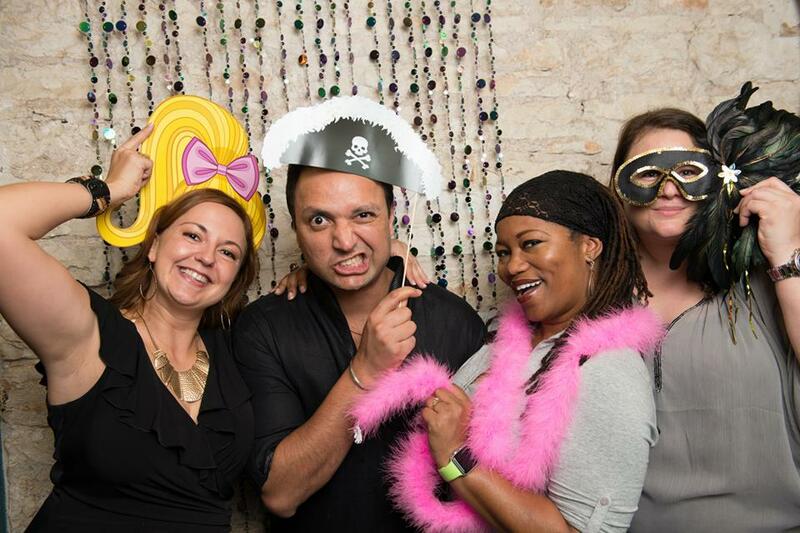 Attend one of our events in Austin, where you can meet other sponsors, board members and donors. We're fun and we promise you a good time! Find out more about upcoming events. 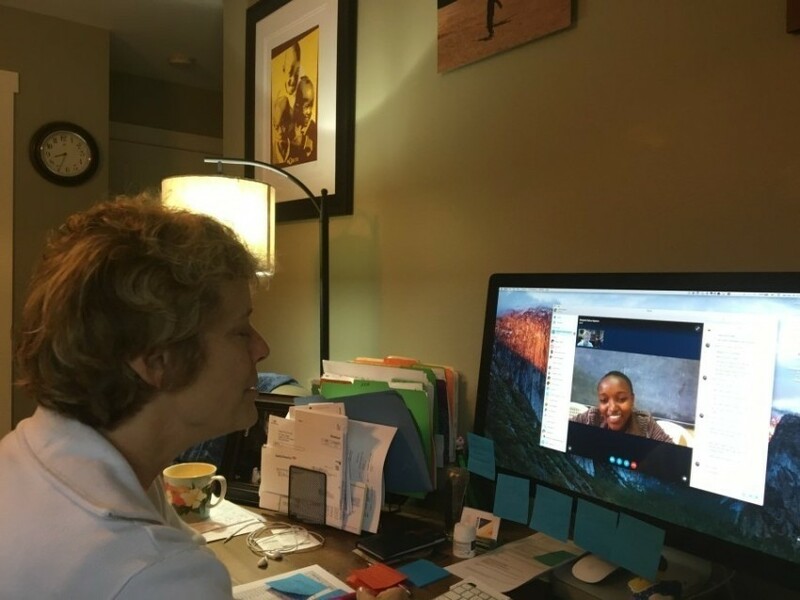 Every quarter we hold a video call with our students when they are on break. Our kids always look forward to talking to their US “families” and love knowing someone cares about them and wants to check in. We do our best to schedule the calls in advance, but there are always sponsors who are unable to attend. Their students still need that one-on-one attention of getting to check in with someone. Join us for a video call and help us ensure all our students get a chance to say “hi” and see a smiling face! Contact us at info@mojatu.org for more information. Gather school supplies– reach out to your network to get basic school supplies donated for the students (pencils, pens, erasers, pencil sharpeners, stickers, etc). 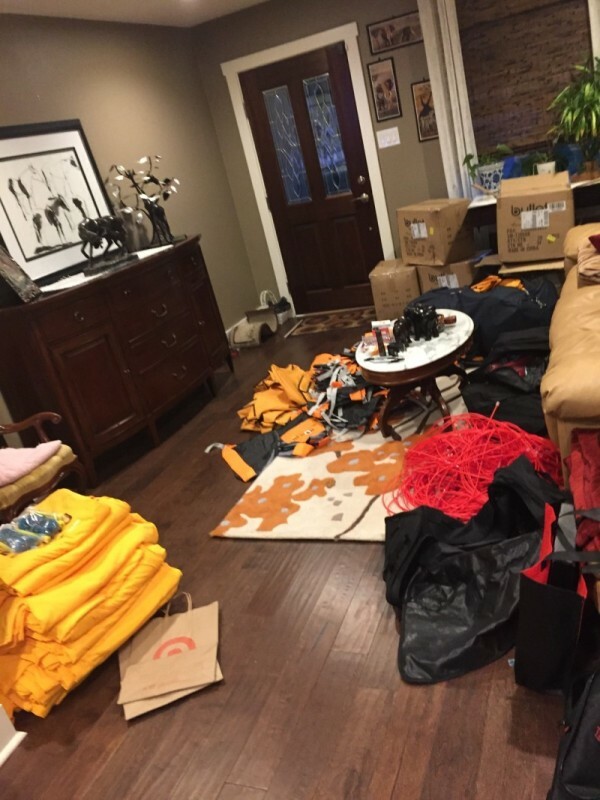 Help build and organize packets– getting all the packets made up, logged, and organized is a huge task, so having several people to help makes it much easier! Write letters– We want to make sure all students get a letter in their care package, so if a sponsor forgets to write a letter for their student, we will supply one to make sure the student doesn’t feel left out. Shop for additional items needed– in case we don’t get a care package from a sponsor, having someone to shop for and deliver extra t-shirts, toys, watches, etc. saves us time. This counts as an in-kind donation, for which you will receive a tax-deductible donation acknowledgement. Ready, set, shop! 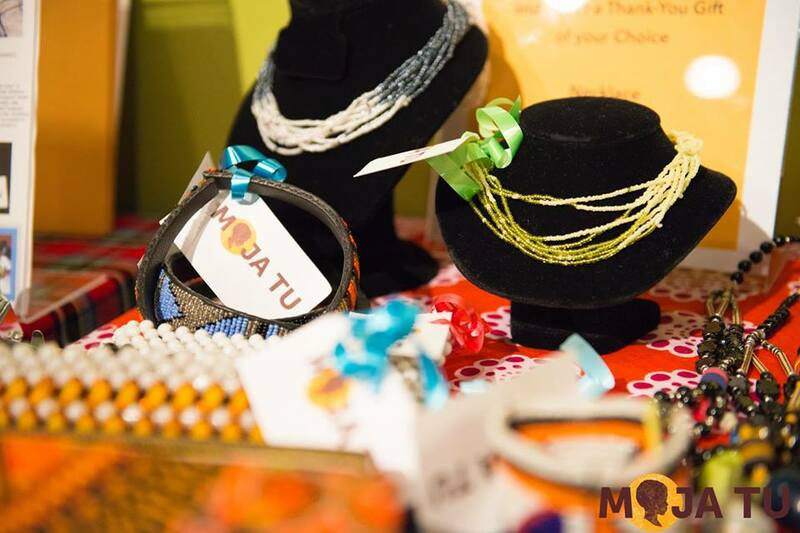 When you shop at these online locations, you can select Moja Tu as a charity to give back to. Part of your purchase goes to our students!